First Sea Turtle Caught, Measured and Tagged on Salt Cay Island! 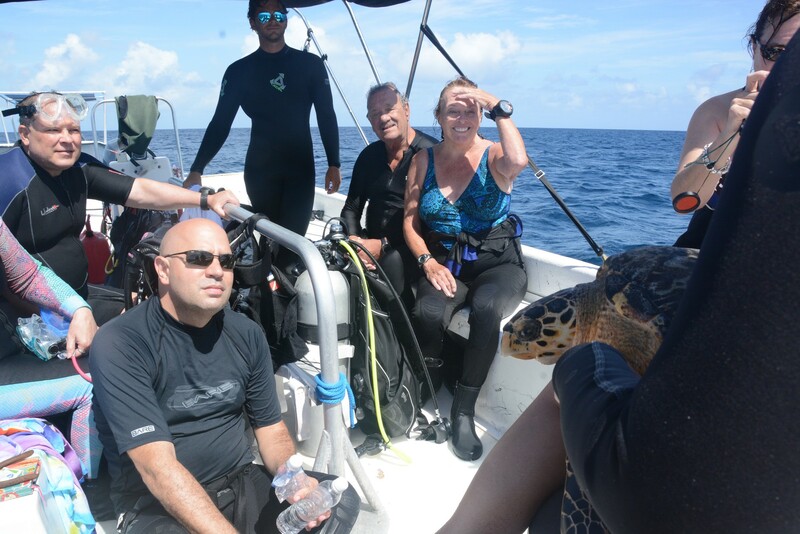 With Katharine Hart from the Department of Environment and Coastal Research and Jackie, a marine biologist in Providenciales by our side, MCERC caught, measured and tagged the first turtle ever on Salt Cay Island! 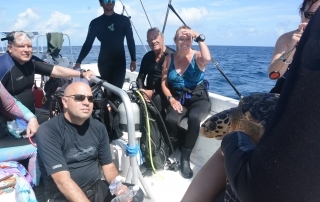 Wanted: Boat Captain that is a Whale and Turtle Enthusiast!